The smartphone will go on sale starting October 19. HMD Global has announced a number of devices this year and is now catering to all price segments. 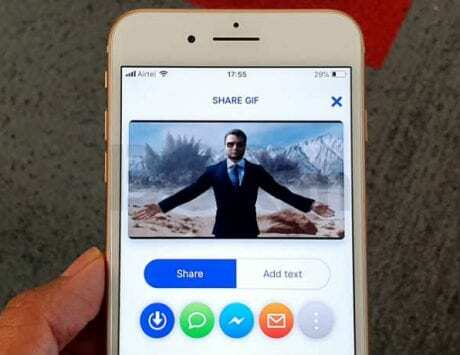 The company recently launched the Nokia 5.1 Plus and Nokia 6.1 Plus smartphones in India, and announced the Nokia 7.1 globally. 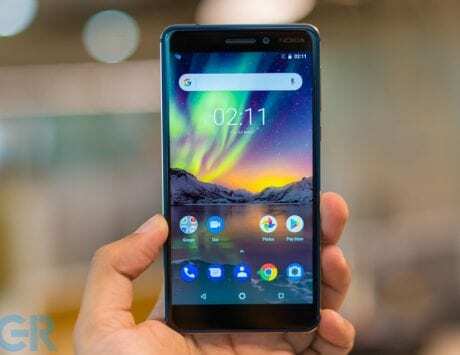 Today, HMD Global has launched a new smartphone in India called the Nokia 3.1 Plus. Successor to the Nokia 3.1 that was launched in August this year, the smartphone brings nifty upgrades in tow. You now get a slightly bigger screen, a better chipset and dual cameras at the back on Nokia 3.1 Plus, compared to the Nokia 3.1. The smartphone is priced at Rs 11,499 for the base variant with 2GB of RAM. It will go on sale starting October 19 via online and offline retail stores. 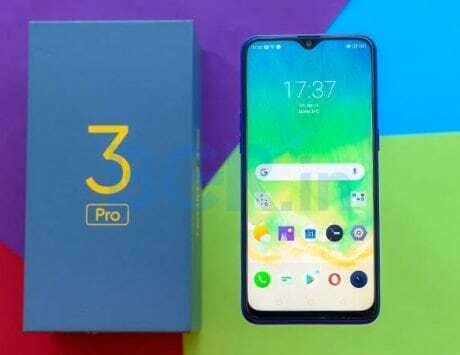 At this price point, the smartphone will compete with the likes of Xiaomi Redmi 6, Realme 2, and Asus Zenfone Max Pro M1 to name a few. 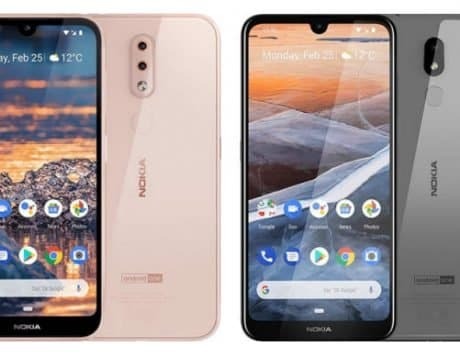 Now, while the Nokia 3.1 featured a 5.2-inch HD+ display, the Nokia 3.1 Plus comes with a bigger 6-inch HD+ display, and thinner bezels along the top and bottom, and on the sides. 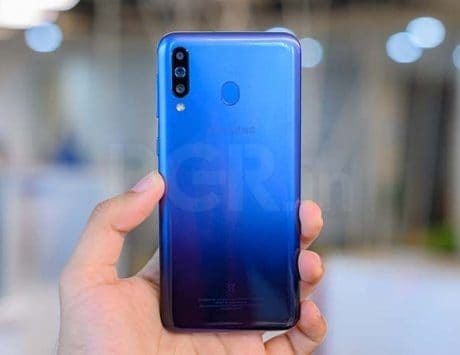 It has an aspect ratio of 18:9, and thankfully there is no notch. Under the hood runs MediaTek’s Helio P22 SoC with an octa-core CPU with maximum clock speed of 2GHz, paired with 2GB RAM and 16GB onboard storage. 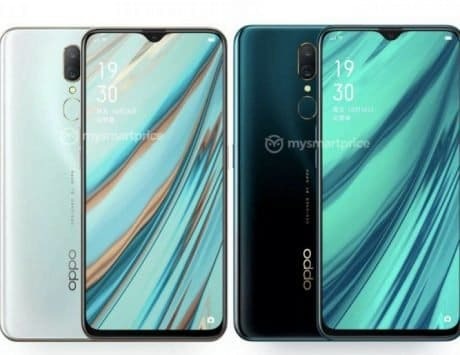 There is also another variant with 3GB RAM and 32GB storage. 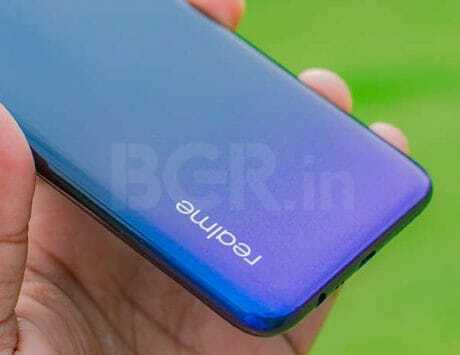 A dedicated microSD card slot for further storage expansion is also present. 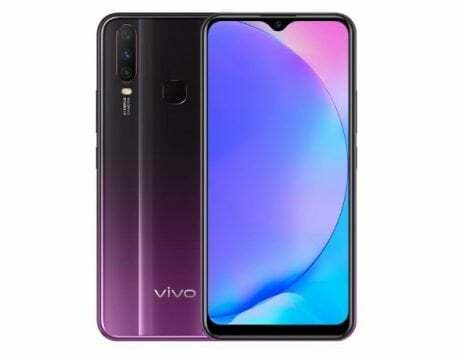 In the photography department, you now get dual rear cameras – a 13-megapixel primary sensor (f/2.0) + a 5-megapixel secondary depth sensor (f/2.4). 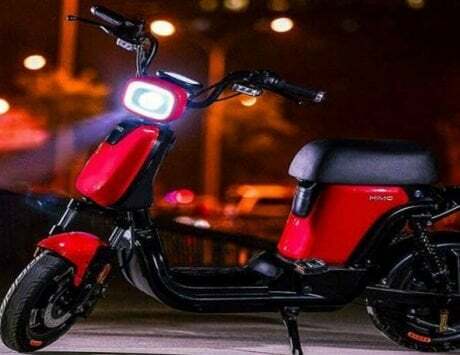 There is also a single LED flash for low light photos. Up front, there is an 8-megapixel selfie snapper, and it supports AI enabled bokeh mode too. Sadly, the smartphone does not include any face unlock feature. To keep things ticking, the Nokia 3.1 Plus comes with a 3,500mAh battery, which is a big step up from Nokia 3.1 that came with a 2,990mAh battery. It comes bundled with a 5V – 2A charger, which is something that has now become a standard. In the software department, you get Android 8.1 Oreo out of the box, and with Nokia been known for offering timely updates, this one too will be updated to Android Pie going forward.